eBay Feeds for WordPress 2.0 & Premium Launched! I’m happy to announce the release of eBay Feeds for WordPress version 2.0, and eBay Feeds for WordPress Premium! This is a big release, so giving it the due care & attention that it needs. As loads have been added to this plugin. 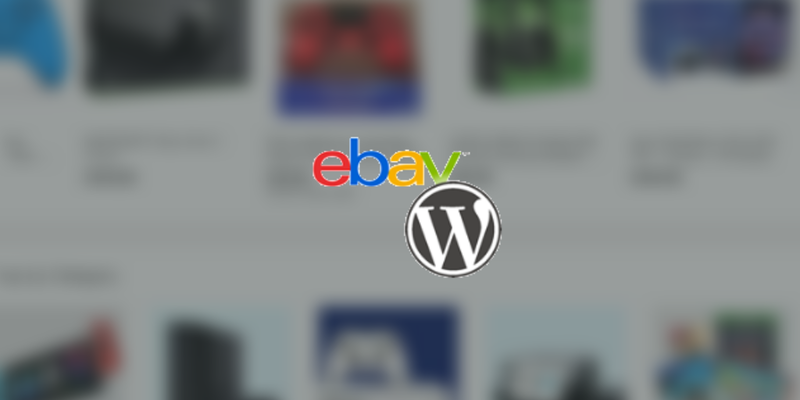 This version of eBay Feeds for WordPress sees compatibility with eBay Feeds for WordPress Premium, a brand new plugin released by me that has one of the most requested features in it – the ability to design templates. You can now easily build templates within your feed, giving you styling options. You can see an example of two different style options in the image below. The version on the left is the standard styling, adopting the theme’s CSS file. The version on the right is using styling options in eBay Feeds for WordPress Premium to give more of a look of a shop, encouraging click throughs (we’ve run something similar on an affiliate site, and noticed a huge uptick in interactions on the site). You can control so much more in the premium version. You can control the visibility as well as the colour of each element, the layout of each individual item, as well as how many items to show. Should you still need CSS styling, you can easily add stylings to target that template too, but the vast majority of users shouldn’t need to. eBay Feeds for WordPress Premium is £30 for a year’s licence. Remember at the time of writing we have a deal on – FREELANCE35 will give you 35% off the price of the plugin in a “Better than Black Friday Deal”. Click the button below to get your first year’s licence. First year. You may cancel your subscription at any time. Ongoing subscriptions have a 30% discount. Extensions subject to yearly license for support and updates. Both versions of eBay Feeds for WordPress 2.0 are compatible with WordPress’ new editor – codenamed “Gutenberg“. If you have the new WordPress editor, you will have access to the eBay Feeds for WordPress block, it looks something like this. You will have all options as previously available – allowing you to add a Feed & a number of items, but you can also add a label: a visual representation on the post editor on what the feed contains. This field isn’t used on the front end so you can write whatever you want here. This is useful if you have more than one feed on a page. Both additions here are displayed using the free version, but are compatible with the premium version as well. Fixed a bug that Buy It Now/Watch Items links wouldn’t open in a new window. Fixed a spelling error in the name of the plugin. Added the new settings API. 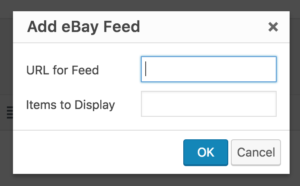 To download the latest version of eBay Feeds for WordPress, please click the link below. 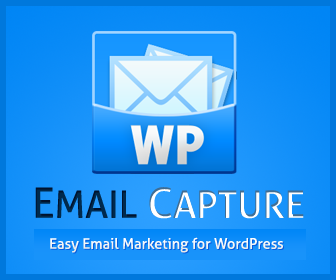 To get updates on eBay Feeds For WordPress as well as all our other plugins and sites, please subscribe to our mailing list below. The project is on Github. You can find it on Github here. I’ve also created a list of issues (a roadmap if you will) of changes to implement. Feel free to add (or try and fix) them! 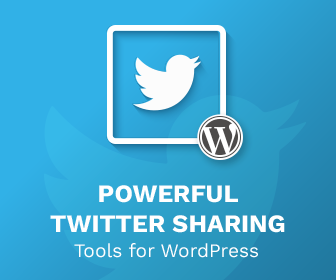 Support for the new version will be provided either on the wordpress.org forum or our Priority Support system.